One of the many benefits of using RepairDesk is that it has low hardware requirements. You just need access to Internet in order to get RepairDesk up and running. However, you can use following hardware’s to increase your business's efficiency. We highly recommend the following hardware for RepairDesk because these hardware items are rigorously tested in-house by RepairDesk Team and therefore recommended for optimal usage of RepairDesk. However if you are using some other hardware, we cannot guarantee that you would have a hassle-free experience. DISCLAIMER: If you are using some other hardware, our support team will try their level best to solve any issues encountered by you. However if there is no solution is sight, we will recommend you to get hold of our recommended hardware. 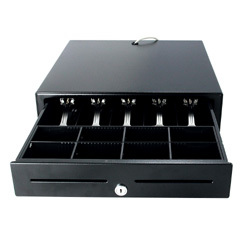 Cash drawer is one of the core and recommended hardware components for any point of sale environment. RepairDesk works with any model of receipt printer-connected cash drawer. To connect a cash drawer with receipt printer use RJ11 cable and set the receipt printer to auto trigger the cash drawer before or after print. 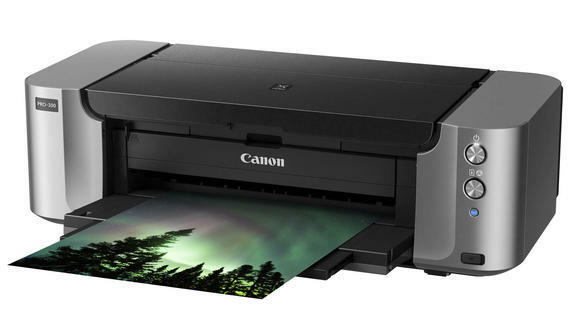 To know more about connecting your printer with cash drawer, please follow the instructions outlined in this article. Mac users can refer to this article. In order to know how to use cash drawer with Star TSP printer on iPad POS Register app, this article can provide you a comprehensive guide. 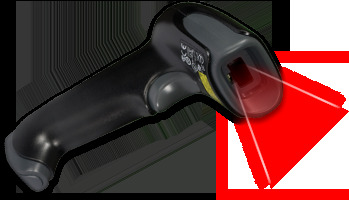 You can use any USB based barcode scanner that can read and output printed barcodes. Scan barcode to quickly add items, open repair ticket or an invoice on POS. You can also use any wireless barcode scanner with RepairDesk. You can also automate printing task via Google Cloud Print or Printnode so that every time you complete a transaction it automatically prints out a docket receipt just like as shown below. Star TSP 100 printer works well with RepairDesk iPad POS Register app and is the most recommended hardware used worldwide. To know more about how to set up this printer, please follow the attached link. To know about how this printer is integrated with RepairDesk, please follow the attached link. EPSON printer has been integrated with RepairDesk iPad POS Register app due to high demand of this printer worldwide. To know more about how to setup this printer with Repairdesk iPad POS Register app, please follow the link here. The list of models supported with our system are listed in this link. Star TSP 650 bluetooth printer is only supported with the iPAD app. Given below are the templates for service receipts which can be set in our system. You can use DYMO Label Writer 450 to print inventory or ticket label so a technician can scan barcode to open repair ticket. For more information about setting up Dymo Label 450 printer with RepairDesk, you can refer to this article. You can set the inventory labels template from module configuration. Further details can be found here. By default, following inventory labels are used in our system. For new inventory label designs, DYMO Label Writer Address Labels 89 x 36mm 99012 is recommended. However, to use this template, barcode type should be "Code 128" from label settings. Default size for professional label design is 88mm x 27mm. Inventory serial label templates are used to set customized layout for printing labels according to our required format. Both default and professional labels can be used. Trade-in labels are used to track trade-in items through barcode shown on labels. Our system also allow using different ticket labels depending on your business requirements. Following is the default and professional template layouts that exists in the system . Note: Important thing to consider about these labels is the label sizes. You have an option to set custom label sizes from Module Configuration --> Label Sizes and you can set the dimensions for label sizes in provided fields. 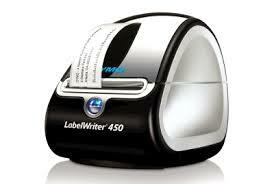 For new inventory and ticket label designs, DYMO Label Writer Address Labels 89 x 36mm 99012 is recommended. Note: You can also edit the existing templates to add customized content in label templates. To edit the templates, head to Module Configuration --> Template Editor --> Hit Action button against template that you want to edit. You will get the following screen where you can hit Source button to add logo by replacing the existing URL. 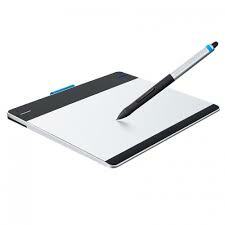 While booking a repair job you can use Intuos CTH-480/S3-C to record customer signature. You must set the tablet settings to open signature screen in the same place each time. We would recommend you to use customer facing display widget to capture customer signature using any tablet i.e. iPad. More information about this is available here. How can I use PrintNode? How can I use Google Cloud Print? How to setup DYMO Label Writer Printer? How to setup printer to open cash drawer automatically? How To Setup Cash Drawers If I Am Using Mac? 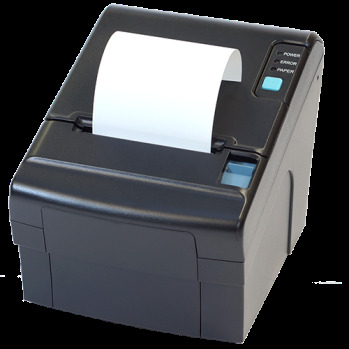 How To Setup Star TSP 143 Thermal Printer?